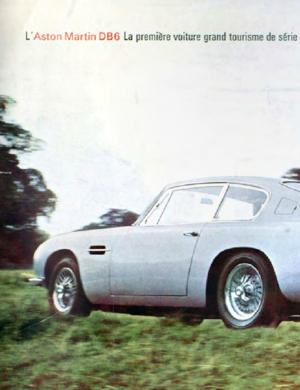 DB6 MK1 first registered in 1968. 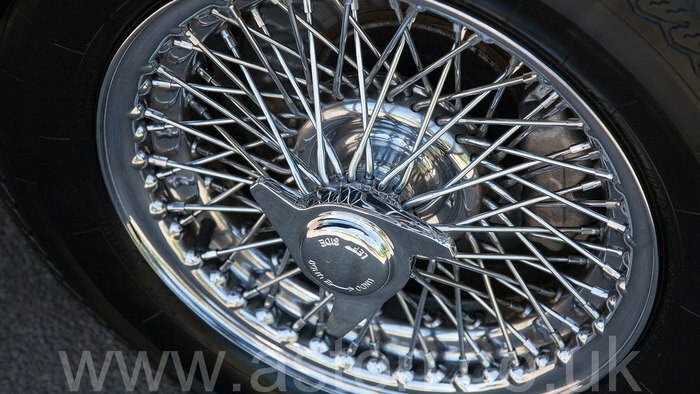 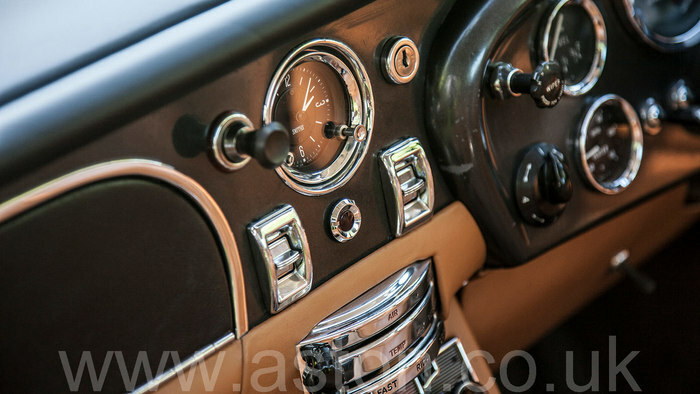 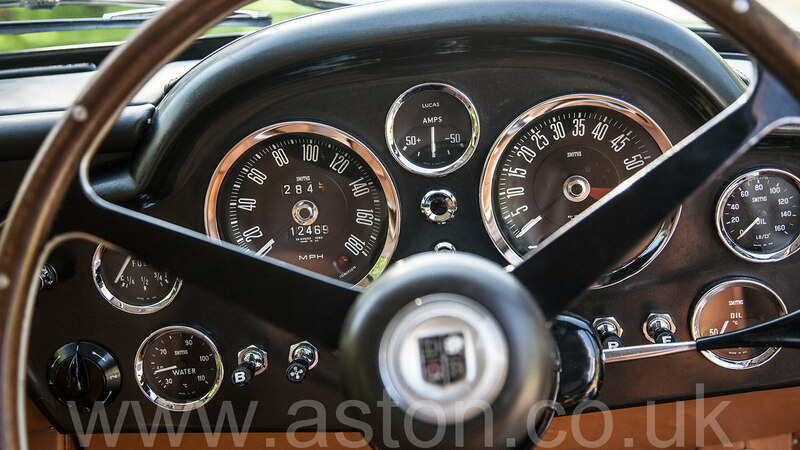 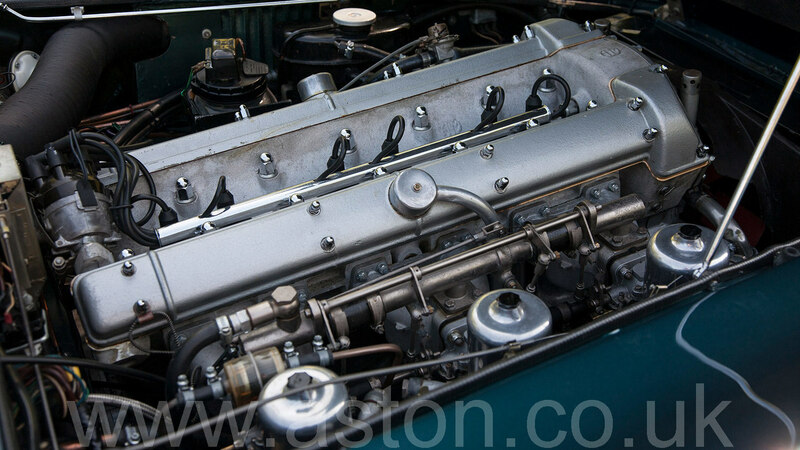 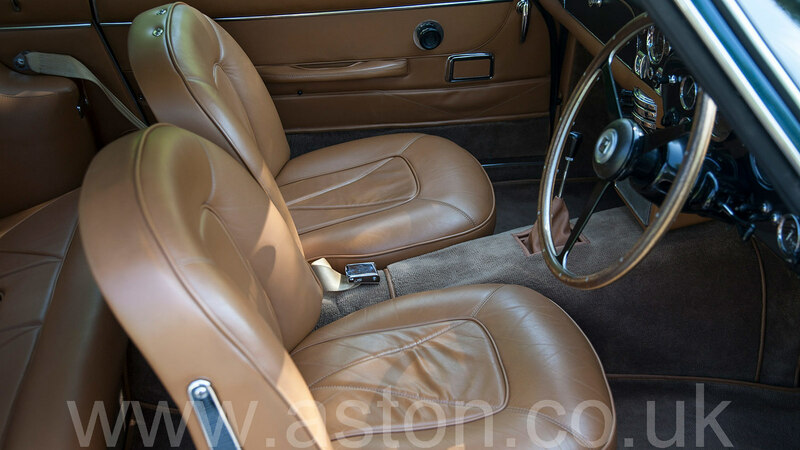 A genuine, well cared for DB6 MK1 that comes complete with a comprehensive history folder including fully documented details and photographs of work undertaken. 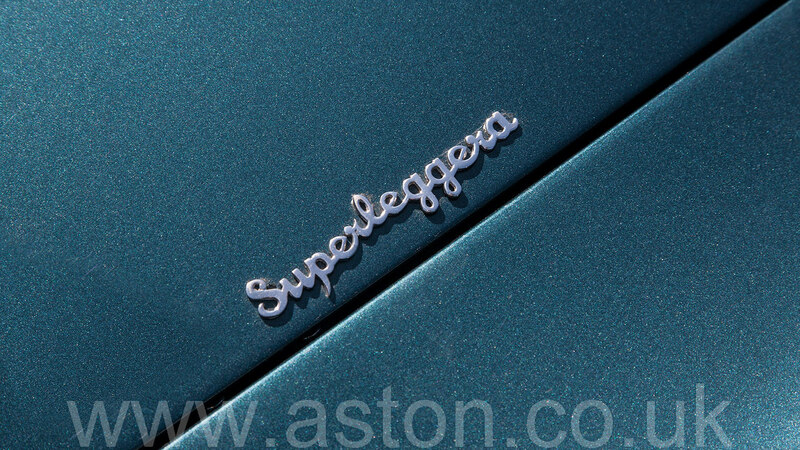 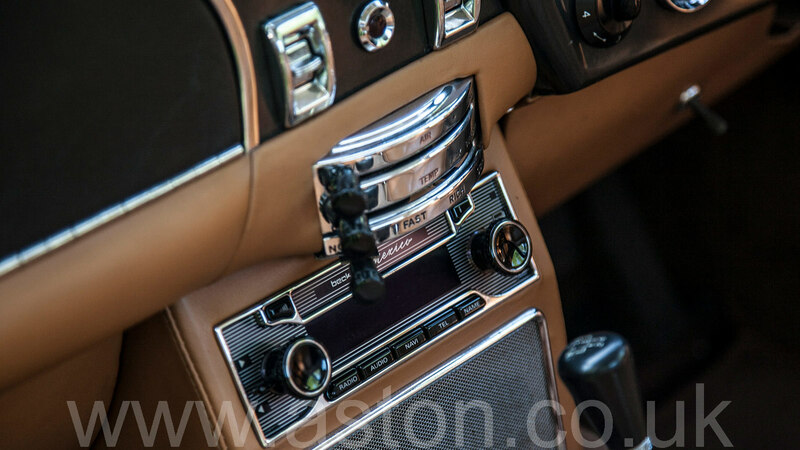 Looking absolutely resplendent in the classic colour combination of Aqua Green Metallic with Deep Tan Hide, it has a beautiful original feel with features such as full Webasto Sunroof and retro style Becker Mexico in car entertainment system. 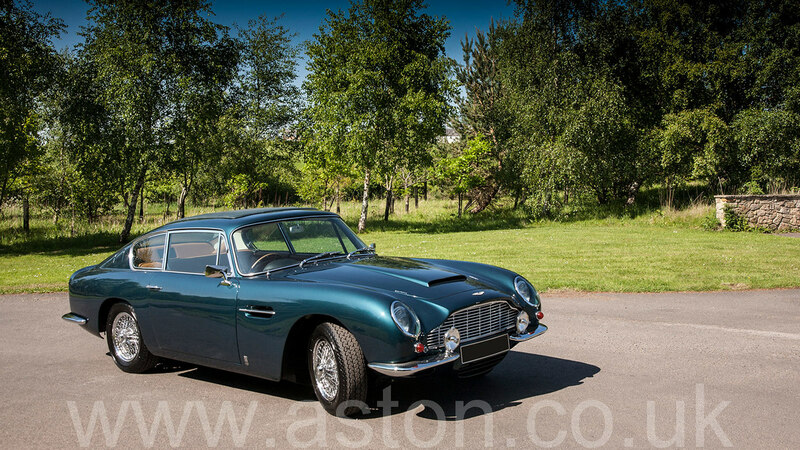 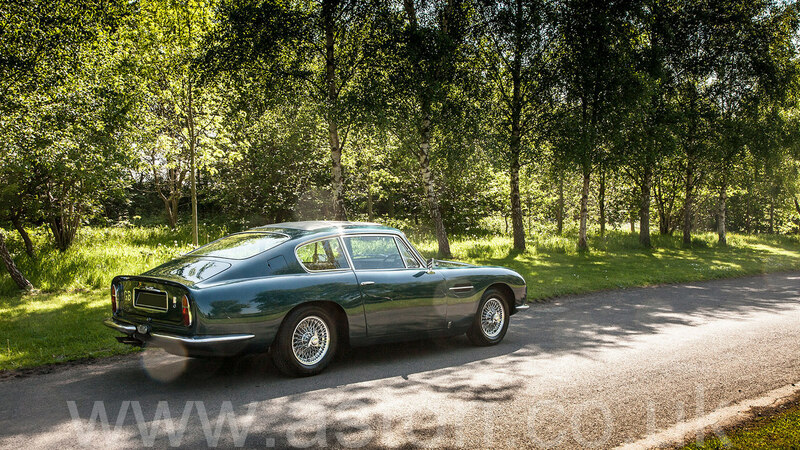 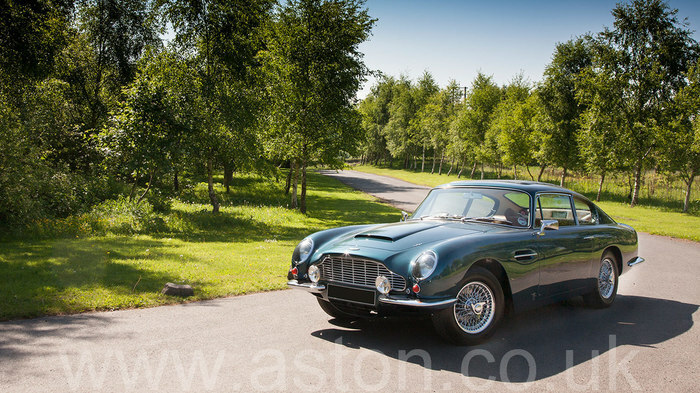 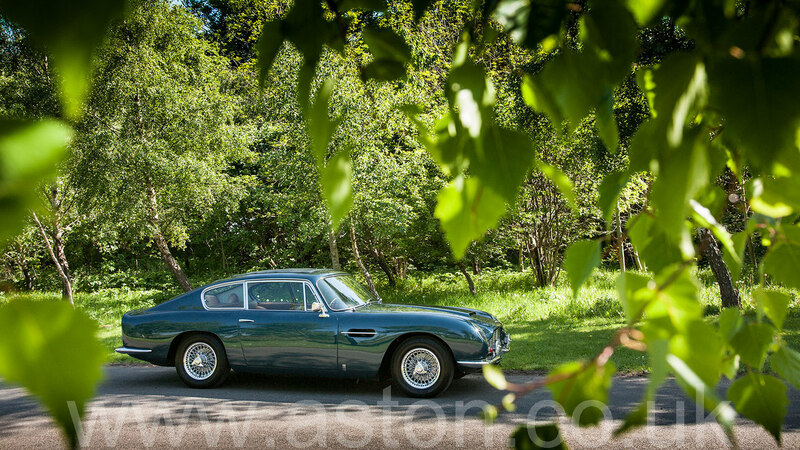 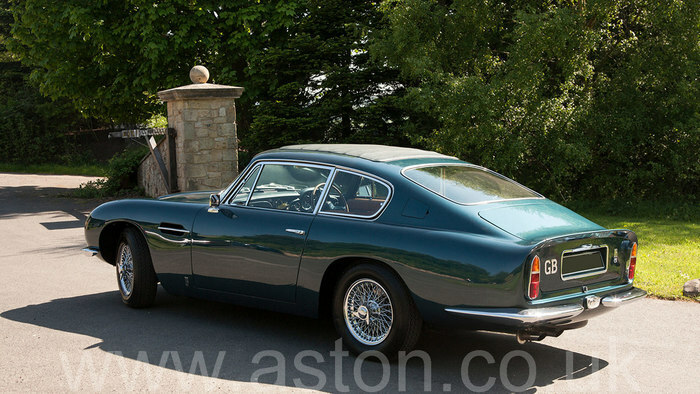 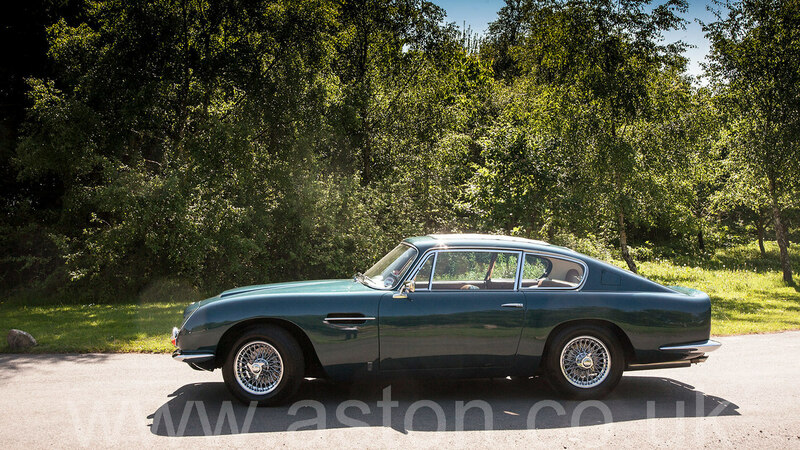 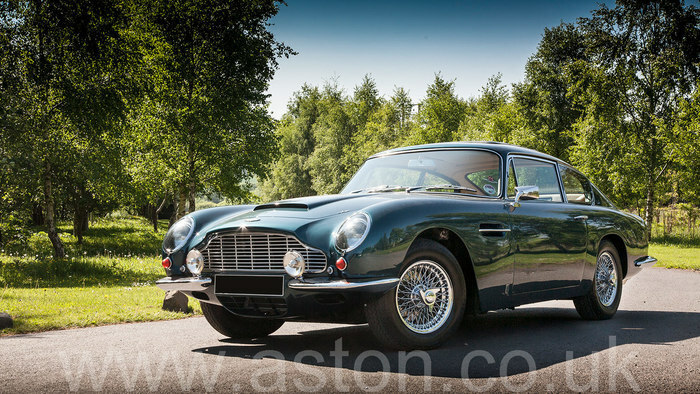 A great driving car and a fabulous opportunity to purchase a genuine DB6.